Abstract—Product management is focusing on variation description; as current and future possible market positioning, acceptable limitations, business opportunity, etc. On the other hand, the Architectural Modeling is concentrating on creation and description of software platform and how it extends and evolves to deliver and support all or any of these product management and product line scenarios. In product line engineering software features are always defined by the variability model. While the requirements specifications, architectural, design, implementation and testing are normally captured by the solution space. In this work we are utilizing the architectural modeling concept of the Model Driven Architecture (MDA) as a complementary of the software product line concerning the solution space part. Aiming to improve software quality and productivity the MDA principles has been adopt. We explicitly employed the Platform Model (PM) designed by the Entity-Attribute-Value (EAV) concept, to provision the transformation between Platform Specific Models (PSM) to the targeted platforms from side, and to manage the platforms diversity and volatility from other side. A case study presented to demonstrate the software productivity under the orthogonal relationship between the MDA and the SPL at the later solution space side. Index Terms—Model driven architecture, software product line, platform model, EAV, MDA. Ahmed Mohammed Elsawi is with the Faculty of Computing, University Teknologi Malaysia, Johor Bahru, Malaysia. Shamsul Sahibuddin is with the Dean of Advance Informatics School, University Teknologi Malaysia, Kuala Lumpur, Malaysia. 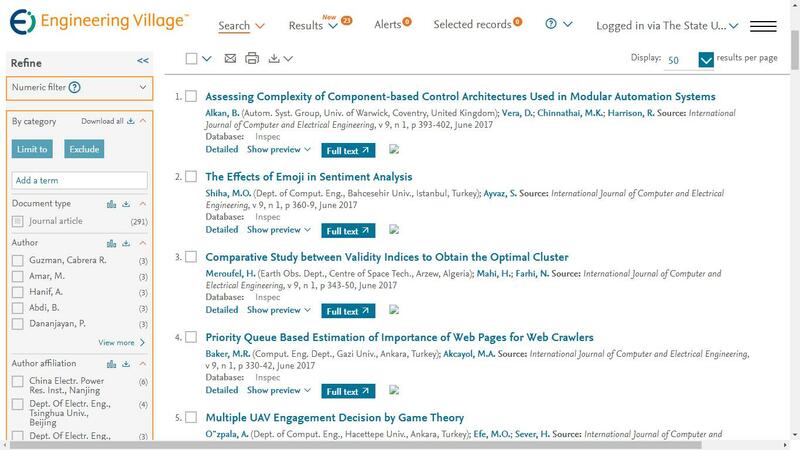 Cite:Ahmed Mohammed Elsawi, Shamsul Sahibuddin, "Model Driven Atchitecture in to Support of Software Product Line," International Journal of Computer and Electrical Engineering vol. 7, no. 1, pp. 26-46, 2015.